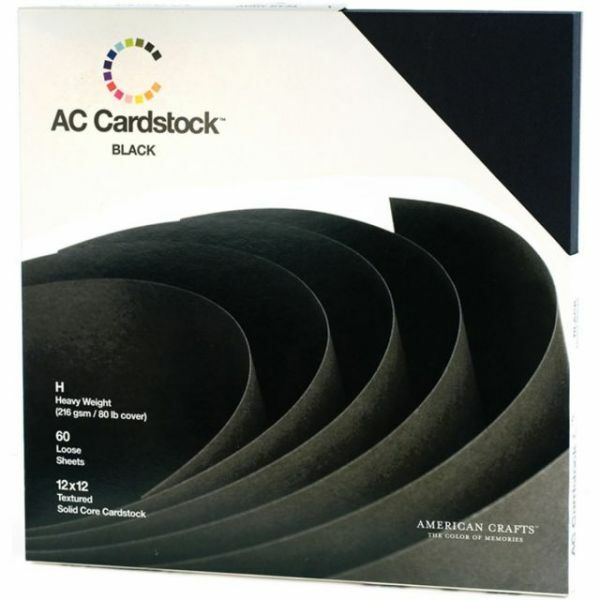 American Crafts Seasonal Cardstock Pack - American Crafts-Seasonal Cardstock: 80lb. This cardstock is premium quality cardstock perfect for scrapbooking, card making and many other paper crafts. Cardstock is packaged in a reusable file box, keeping it clean, safe, and well organized. This package contains sixty 12x12 inch sheets of 80 pound textured cardstock. Comes in a variety of colors. Each sold separately. Imported.